A section from the Muqaddimah of Shaykh Imam Abu Muhammad [Rizqullah ibn ‘Abdul Wahhab ibn ‘Abdul ‘Aziz] al-Tamimi al- Hanbali has been quoted at the end of the second and last volume of Qadi Abu Husayn Muhammad ibn Abu Ya’la’s1 Tabaqat al-Hanabilah (Ranks of the Hanbalis). The Muqaddimah is regarding Imam Ahmad ibn Hanbal’s beliefs (‘aqidah) and the principles of his madhhab (may Allah’s mercy be upon him and may He be pleased with him). This is some of what we know about Imam Ahmad’s beliefs and mathhab—may Allah enable us to tread on his way, make him (i.e. Imam Ahmad) His Messenger’s companion in paradise tomorrow, and protect us from slandering and delving into futile things with respect to the imams and attributing to them that which Allah has kept them free from insha Allah. Junayd ibn Muhammad ibn Junayd Abu al-Qasim al-Kharraz (the shoemaker). Some say his title was al-Qawariri (the bottlemaker), while others say his father was a bottlemaker and he himself a shoemaker. His origins were in Nahawand7 although he was born and bred in Baghdad. 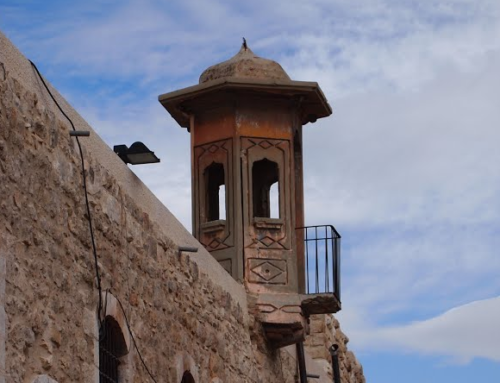 It was there that he heard hadith, met scholars, remained in the company of the pious and became famous for remaining in the company of Harith al-Muhasibi and Sarri al-Saqati. Then he preoccupied himself with worship. He narrated hadith from Hasan ibn ‘Arafah. He has also quoted many things from our imam. ‘Abdullah ibn Hadhir al-Razi is from among the old scholars of Ray.11 He was from the god fearing ones, a person acquainted with the diseases of the souls (afat al-nufus), a man of great standing in Baghdad and from the companions of Dhunnun al-Misri. Abu Bakr al-Najjad and Abu Muhammad al-Barbahari have narrated from him. He died on a Tuesday towards the middle of Sha‘ban in the year 273AH. Badr al-Maghazali15 performed the funeral prayer over him. Muhammad ibn Ibrahim Abu Hamzah al-Sufi. 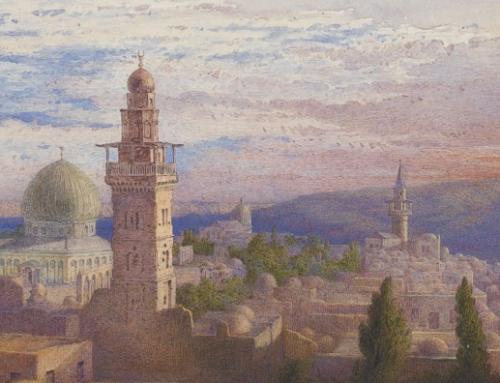 He spoke at the Jami‘ mosque of al-Rusafa.17 Then he moved to the Jami‘ mosque of the city. He was a scholar of various qira’ah, sat with our imam and benefitted a lot from him. He sat with Bishr ibn al-Harith, Abu Nasr al-Tammar and Sarri al-Saqati. He travelled with Abu Turab al-Nakhshabi,18 and Muhammad ibn ‘Ali al-Kittani, Khayr al-Nassaj and others narrated regarding him. Ahmad, a resident of Damascus, informed us from Abu ‘Abdul Rahman al-Humayri that Muhammad ibn al-Husayn al-Sulami narrated to us that he heard Muhammad ibn al-Hasan al-Baghdadi narrate from Ibn al-A‘rabi who said that Abu Hamzah said: “Imam Ahmad ibn Hanbal would ask me regarding various legal issues (masa’il) in his gatherings saying: ‘What do you say, oh Sufi?’”19 I (Qadi Husayn ibn Abu Ya‘la) say: Through his question, he—and Allah is most knowledgeable—intended to acknowledge him if he was correct and clarify for him if he had made a mistake. Abu Bakr al-Mutawwi‘i and Abu Bakr ibn Hamma, who was a man of great lofty rank, narrated some rulings from him. Muthanna ibn Jami‘ Abu al-Hasan al-Anbari. He narrated from Sa‘id ibn Sulayman al-Wasiti, Muhammad ibn al-Salih al-Duwlabi, ‘Ammar ibn Nasr al-Khurasai, Surayh ibn Yunus, and our Imam Ahmad from among others. Ahmad ibn Muhammad ibn al-Haytham al-Duwri and Yusuf ibn Ya‘qub ibn Ishaq ibn al-Bahluk have narrated from him among others. I read in the book of Abu Bakr al-Khallal. He said: “Muthanna was pious and of a lofty status in the eyes of Bishr ibn al-Harith20 and ‘Abdul Wahhab al-Warraq.” It was said that he was one whose supplications would be accepted. His way was to shun and expose the people of innovation (bid‘ah). Abu ‘Abdullah knew his worth and right. He narrated some excellent rulings from him. Ma‘ruf ibn al-Fayruzan, Abu Mahfuz al-‘Abid (the worshipper), who is famously known as al-Karkhi, which is attributed to the area of Karkh in Baghdad. He was one of those famous for ascetism and shunning the world. The pious would flock to him and the knowers of Allah (‘arifs) would gain blessings from meeting him. He was described as one whose supplications would be accepted and many miracles have been narrated from him. 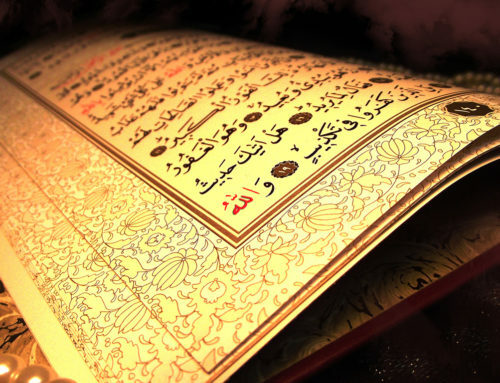 He has narrated a few hadiths from Bakr ibn Hubaysh, Rabi‘ ibn Sabih and others. 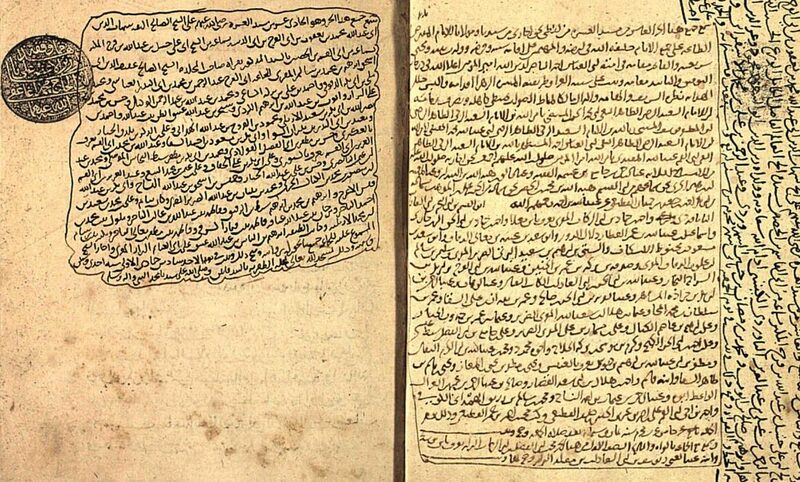 Khalaf ibn Hisham al-Bazzar, Zakariyya ibn Yahya al-Marrudhi and Yahya ibn Abu Talib narrated from him among others. Yusuf ibn al-Husayn ibn ‘Ali, Abu Ya‘qub al-Razi, who was from the Sufi shaykhs. 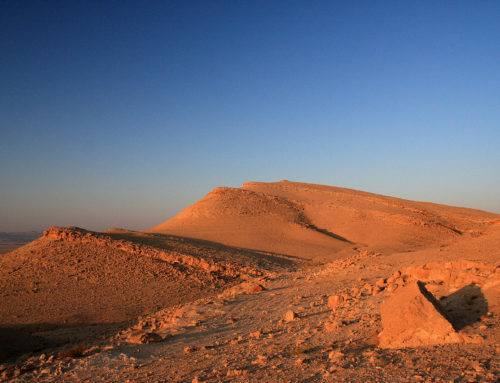 He travelled greatly and remained in the company of Dhunnun al-Misri, Abu Turab al-Nakhshabi and Abu Sa‘id al-Kharraz. He narrated from Dhunnun and heard from our Imam Ahmad. He came to Baghdad and Abu Bakr al-Najad heard from him there. Abu Salih al-Mu’adhdhin al-Nisaburi mentioned that Ahmad ibn ‘Abdullah ibn Ishaq informed us that Abu ‘Amr al-‘Uthmani informed us, that Abu al-Hasan Muhammad ibn ‘Abdullah al-Razi narrated to us in Damascus, that Yusuf ibn al-Husayn al-Razi al-Sufi narrated to me, that Abu ‘Abdullah Ahmad ibn Hanbal narrated to us, that Hilal ibn Suwayd Abu al-Mu‘alla narrated from Anas ibn Malik (may Allah be pleased with him) who said: “The Prophet of Allah (may Allah bless him and grant him peace) was gifted three birds of which he ate one and his attendant stored the other two. The next day, the attendant presented a bird to the Prophet (may Allah bless him and grant him peace) at which the Prophet (may Allah bless him and grant him peace) said: ‘Did I not forbid you from storing anything for the next day? Allah surely provides sustenance each day.’” Yusuf says: “I came to Ahmad ibn Hanbal at the beginning of the rule of [Caliph] al-Mutawakkil. He asked me about my country and said: ‘What do you need and why have you come to me?’ I replied: ‘So you may narrate hadith to me.’ Imam Ahmad said: ‘Has it not reached you that I have stopped narrating the traditions?’ I said: ‘Of course. However, narrate something to me with which I may remember you with and pray for forgiveness with for you.’ He narrated the above tradition to me and then said: ‘It is from your category oh Sufi.’”22 Abu Ahmad al-‘Assal al-Asbahani narrated this from Yusuf, who narrated it from Ahmad ibn Hanbal, but he did not mention the conversation. Here ends the quotations from the first part of Tabaqat al-Hanabilah that is dedicated to the students of Imam Ahmad ibn Hanbal, those who benefited from his knowledge or heard from him. Now, Allah willing, we shall quote various other books that are related to the subject of our book, and Allah Who is glorified is the Giver of accordance. Among them (those who praised him) was Ahmad ibn Hanbal… ‘Abdullah ibn Ahmad ibn Hanbal said: “Ma‘ruf al-Karkhi was mentioned in my father’s gathering when a person said: ‘He is of less knowledge.’ My father said to him: ‘Withhold from saying further, may Allah keep you well. Knowledge is only that which Ma‘ruf has attained. Ibn Bahr has increased the wording in his narration that Imam Ahmad then said to him: “Masha-Allah, la quwwata illa billah. Do you have any need apart from this?” The man replied: “I have only come to you for this.” He then left him and returned. Salih also mentioned how Imam Ahmad died, his funeral and many pious dreams about him. Many dreams of this type have been narrated about him. All of them bear witness to his pleasant status and many have been narrated in the biography of Imam Ahmad ibn Hanbal. We suffice with this amount of citations that we have quickly amalgamated while asking the Mawla Most High and Turner of Hearts that He shows us the truth as it is and allows us to follow it, that He shows us falsehood as it is and allows us to avoid it, that He keeps us firm on the Book and the Sunnah, that He gathers all of our hearts on the truth on which is the saved group, the Ahl al-Sunnah wa al-Jama‘ah, that He grants us all the accordance to obey Him and obey His Prophet (may Allah bless him and grant him peace), exoterically and esoterically, and in all facets of life, that He grants us the intercession of His Beloved (may Allah bless him and grant him peace), and that He resurrects us under his banner through His kindness and generosity for indeed He is the Most Praiseworthy and Most Glorious. 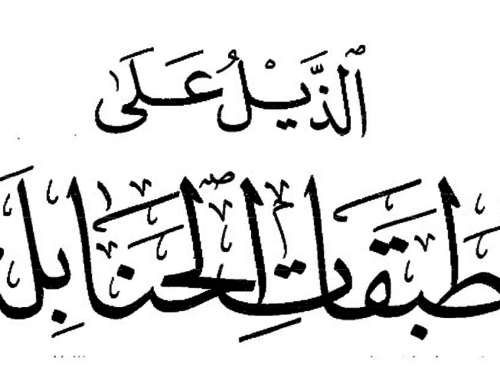 JazakAllah khair – translations are a lot of hard work – may Allah ta’ala accept it. Aameen. Amazing, Allah accept the translation of this.